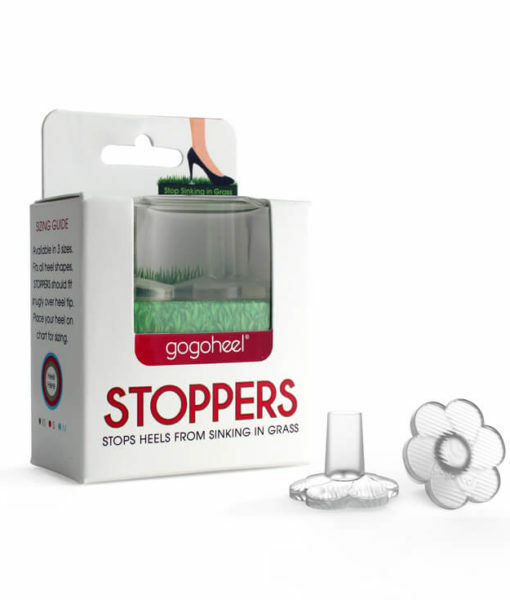 Lifestyle blogger Jesi Rosati at Pepperminting.com rocks our GoGo Heel QUICK TIPS® so perfectly and gives it 4/5 peppermints! 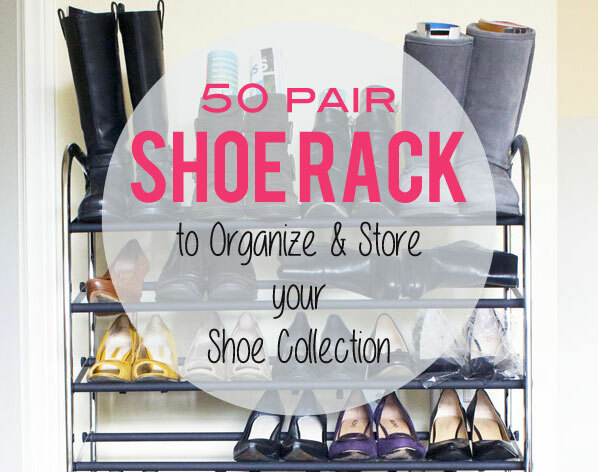 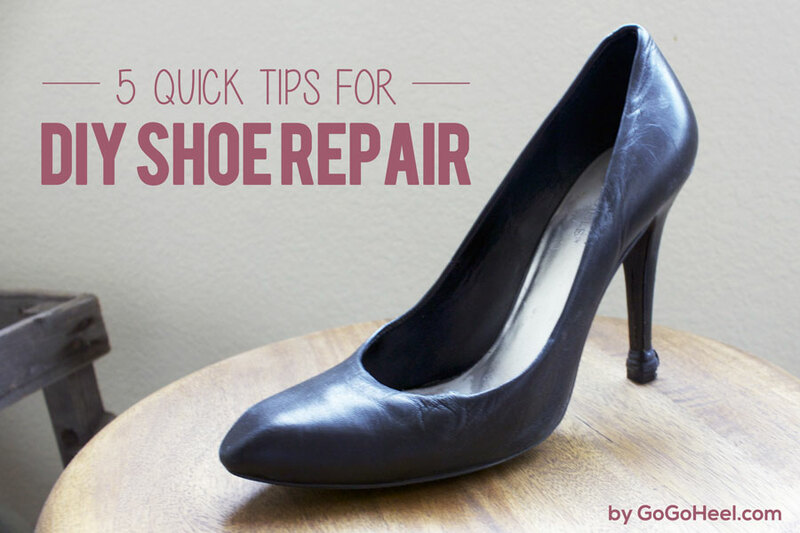 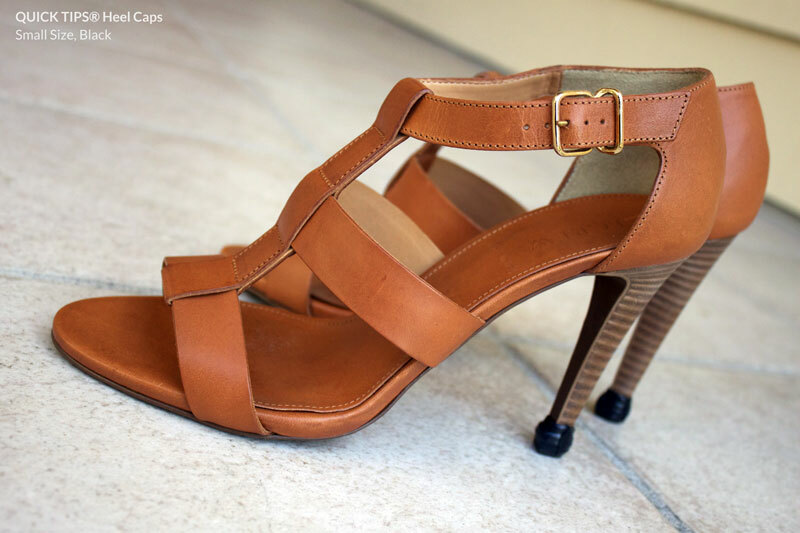 Check out the full product review and more photos to see how Jesi’s favorite Aldo shoes look after GoGo Heel QUICK TIPS®. 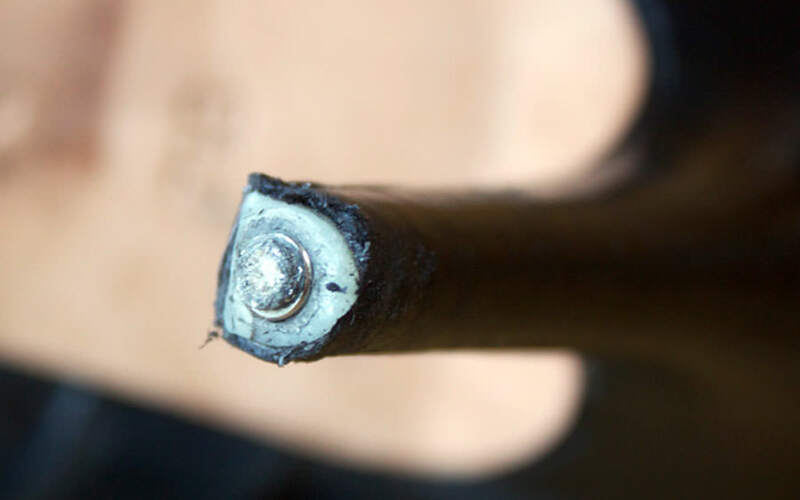 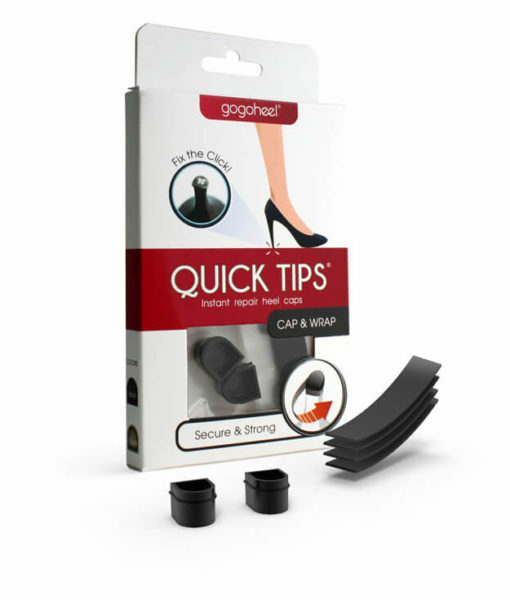 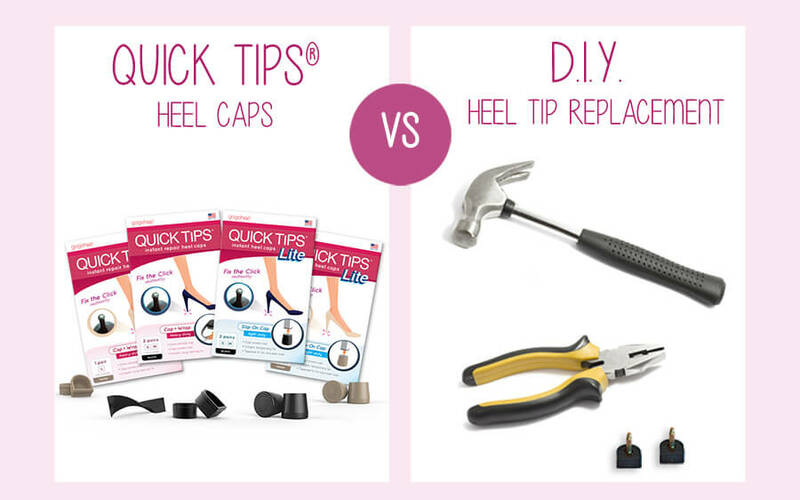 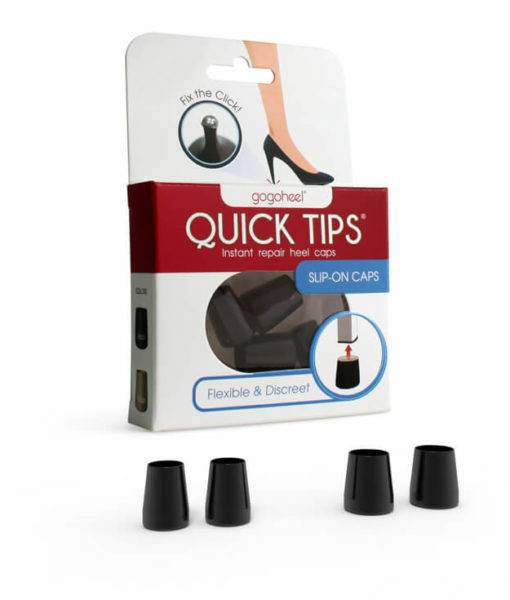 Do QUICK TIPS Heel Caps still work when the tip is worn down to the metal nail?